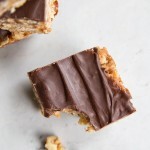 These healthy peanut butter and chocolate granola bars with date caramel are one of the best healthy treats I’ve ever made! 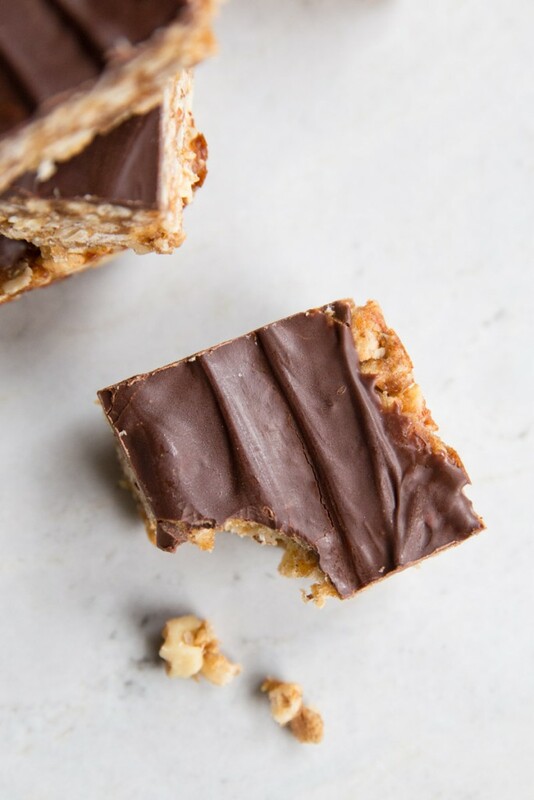 I experimented with healthy sweet snacks a lot this Summer making hippie crispies, peanut butter oat bars, and then finally landed on these which are a sort of healthy scotcheroo with dates that blend into a natural caramel like texture. 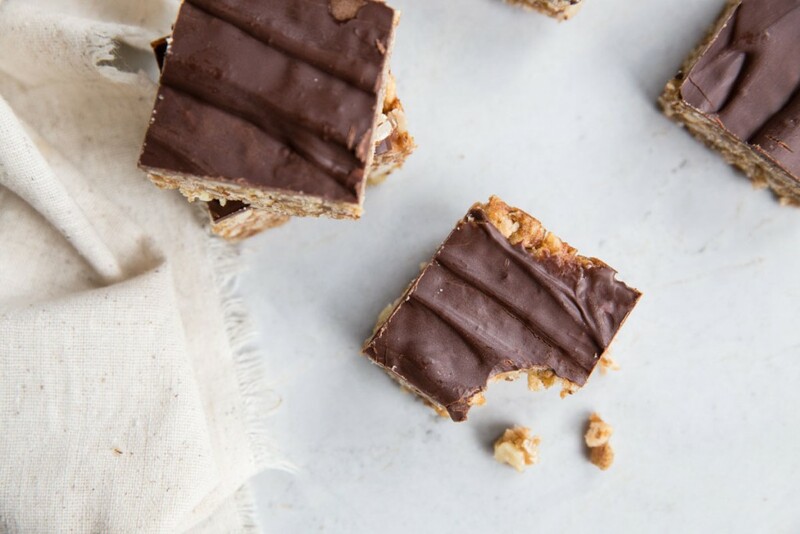 When I was on my quest for a healthy bar type recipe I had a conversation with a friend about rice crispy treats and how much we still love them. We had both tried making healthy versions with no avail. But this.. 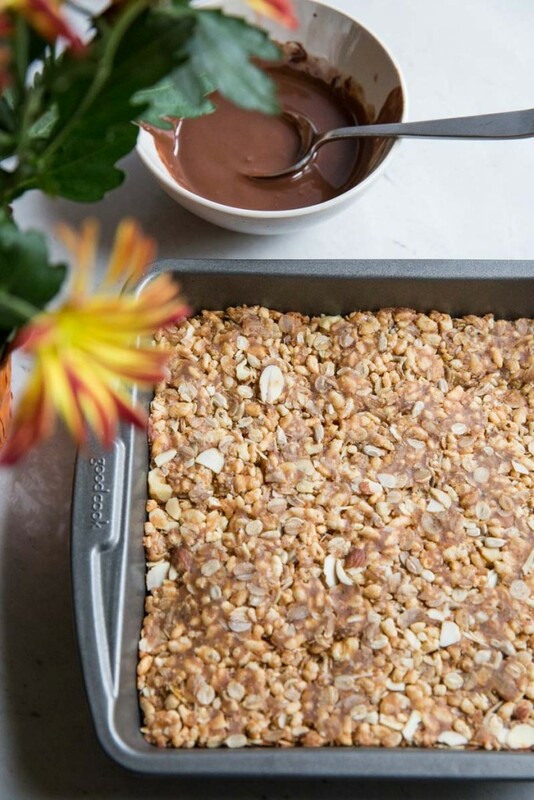 THIS is like an even better rice crispy treat that happens to be healthy. All of my rice crispy dreams have come true and with peanut butter and chocolate none the less! For the recipe, I like to use a mixture of oats with puffed brown rice for a crunchy texture. I also add nuts- almonds and walnuts, but use what you have, and sunflower seeds (because I usually have those around too). As for the peanut butter I use a creamy one for this recipe. The medjool dates both sweeten and bind the mixture and a little touch of salt brings all the flavor together. Top it all with melted chocolate and its a real magical bite! Have I told you how much I love dates? 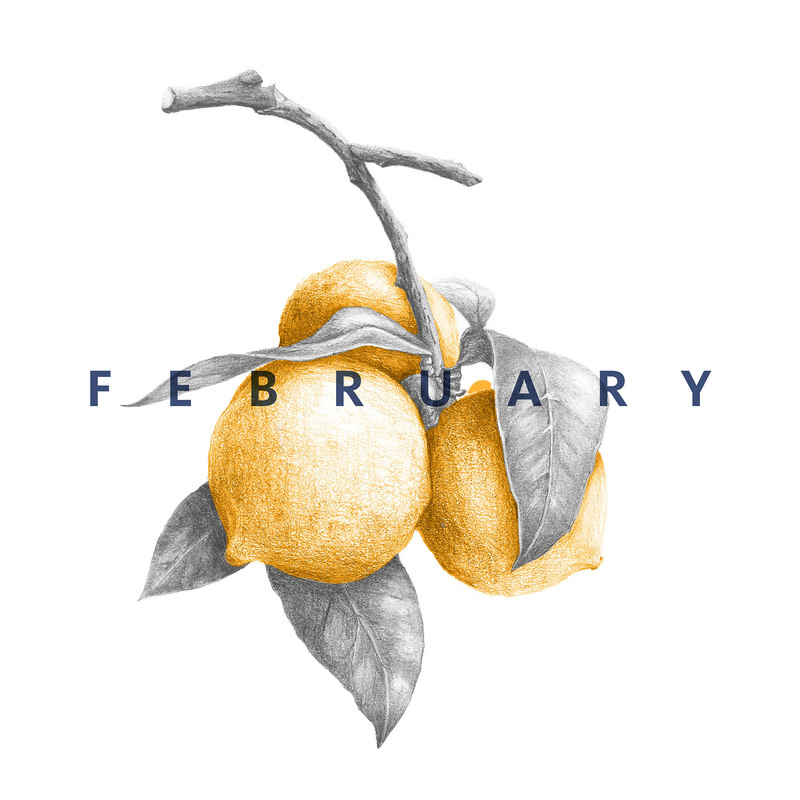 If you’re not already crushing on dates, my I implore you to give them a try! They are a perfectly healthy sweet treat for a mid day snack or post meal, sweet fix. They are also fun in salads, muffins, and on top of oatmeal. Once you have them around the house, you’ll be adding them to just about everything! Give dates a try and these bars too. I promise they won’t disappoint! 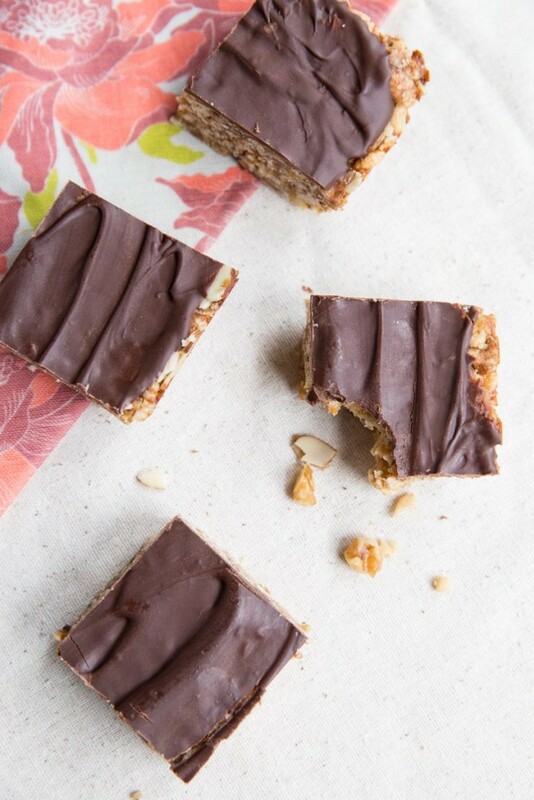 Here's a Healthy Granola Bar Recipe that tastes like a real treat! 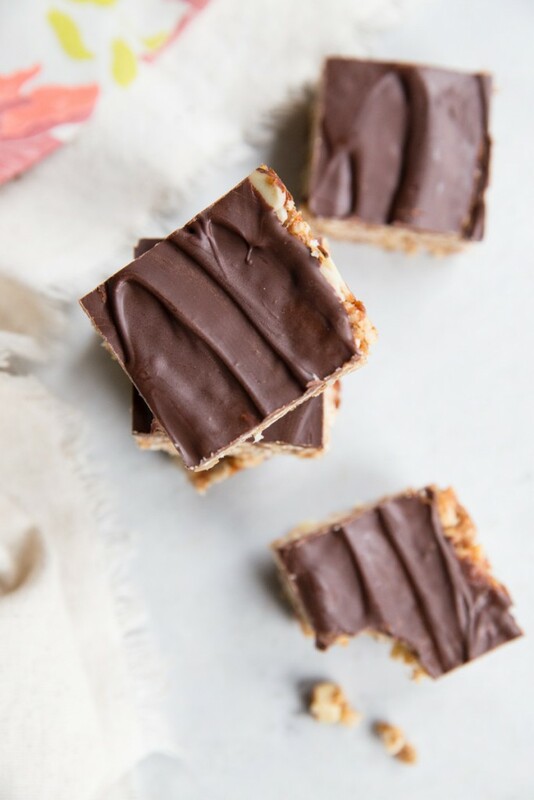 These peanut butter bars are filled with dates, oats, nuts and seeds and topped with melted chocolate. 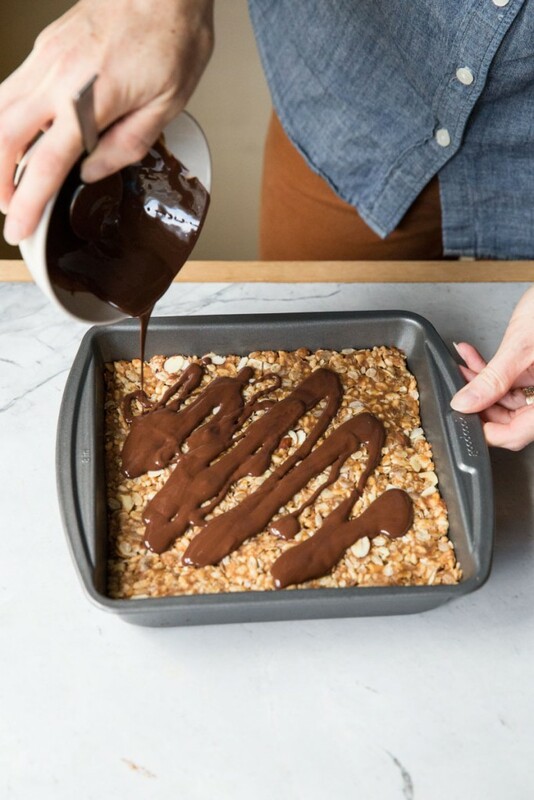 In a food processor blend together the dates, peanut butter, brown rice syrup, maple syrup, and 3 tablespoons of the coconut oil (reserve the last tablespoon for the chocolate on top). Blend until it forms into a ball. In a separate large bowl stir together the dry ingredients - puffed rice, rolled oats, nuts, salt and seeds. 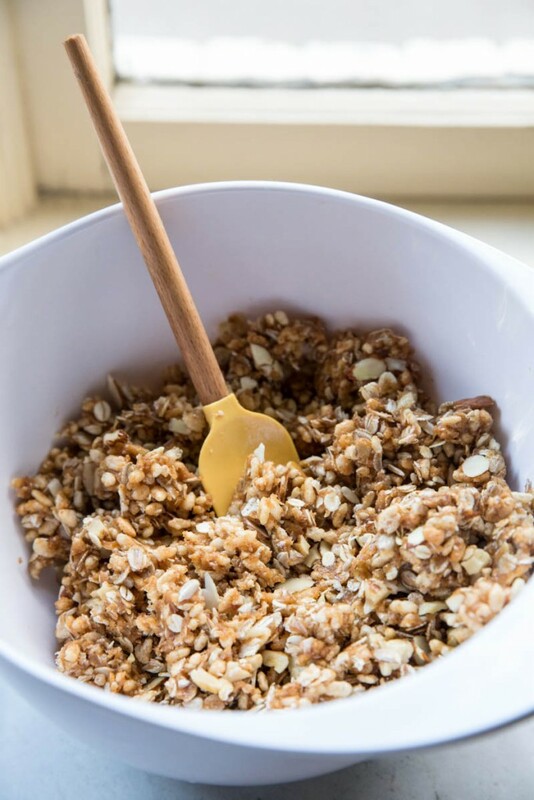 Add the blended peanut butter and date mixture to the dry ingredients and use a spatula and your strong arm to mix the two together (this make take a little bit to get it all combined). Press the mixture into the prepared pan and bake at 350 for 10 minutes. Let cool completely (put in the freezer for a few minutes to speed up the process). Melt chocolate and remaining 1 tablespoon of coconut oil and pour over the top of the cooled bars. 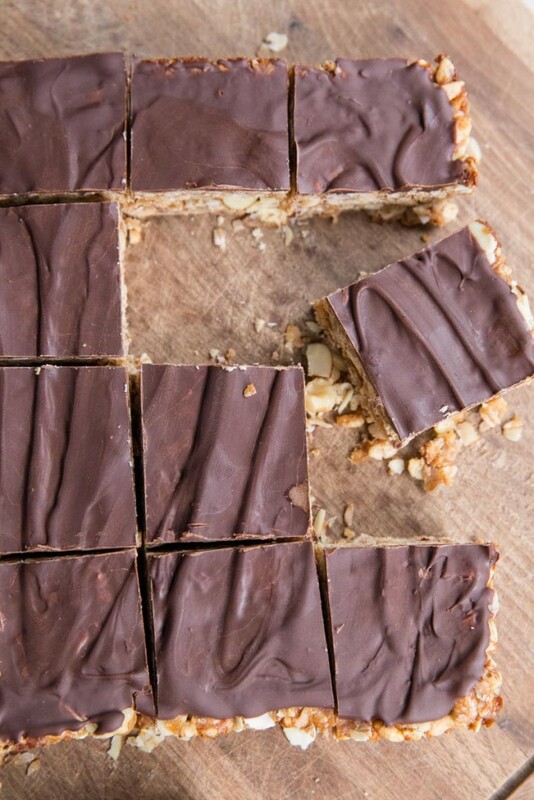 Place in the fridge to further harden then loosen with a knife around the edges, turn out onto a cutting board and cut into 16 square bars. Store in the refrigerator in an air tight container. You can find brown rice syrup at any natural grocer. I usually use both maple syrup and brown rice syrup which results in a flavor not too sweet and not overly maple-y. The brown rice syrup also is more sticky and helps the bars to mold together. 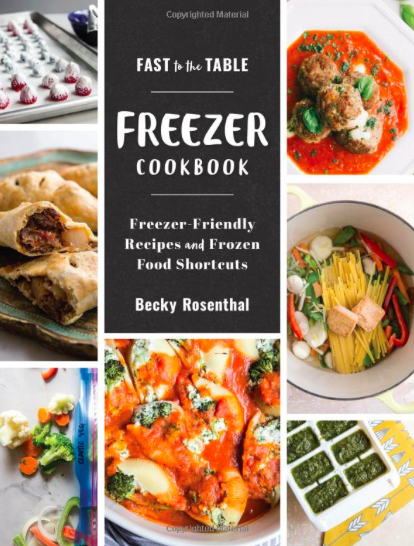 Becky – I made these and they tasted delicious but completely fell apart! I had the chocolate with some oat/nut/date mixture attached but most of the bottom layer crumbled. Dates too dry? Peanut butter too runny? Suggestions? I really wanted these to be a new ski snack… Thanks for your help! Okay, so I made these over the weekend and increased the oil and brown rice syrup slightly to ensure they don’t fall apart (updated the recipe). Also, make sure combine all of the ingredients together well and press them hard into the prepared pan. I used a natural, organic, peanut butter that was creamy but not oily (it was a no-stir variety). Also, use large medjool dates. My bottom layer was very crumbly too, I want to figure it out because it was delicious! I’m going to freeze them which may help. Is it possible to overmix the first part? It started to form a ball then the ball was coming back apart so I stopped it. I also used only maple syrup…would the brown rice syrup hold it together better? 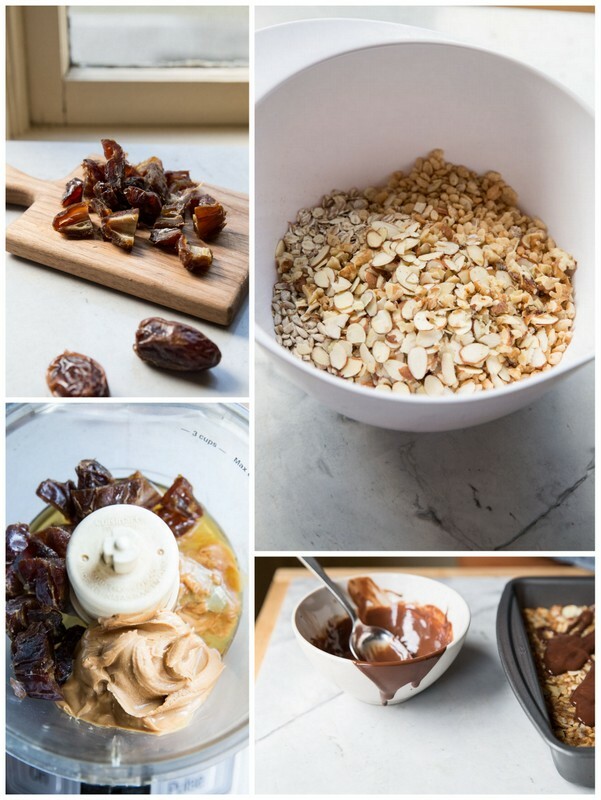 That is so weird I will make them this weekend and try and figure out what happened… brown rice syrup is more thick and sticky than maple syrup and the type of peanut butter might also affect… I will make notes of all the details and get back to you! Joanna, I updated the recipe to use brown rice syrup and only a little maple syrup and they hold together well. Also, make sure you’re using large medjool dates and a creamy (but not oily or runny) peanut butter. Hope this helps!